Who says your fence has to look like everyone else’s in your neighbourhood? There are simple, creative ways that you can personalize your fence and boost the curb appeal of your home. Here are a few ideas to consider! Adding light to any outdoor area around the home is an effective way to make it really stand out. Light creates atmosphere and character, no matter where it’s placed. You could install small solar lights from your local home décor or garden store to illuminate the fence and surrounding landscape. Or you could install lighted post caps to create a more personal touch while also making it easier to see once the sun goes down. Today, you can find all kinds of interesting features that can be placed along your fence to personalize it. Decorative plant hangers are a great example that can help enhance the look of a fence by breaking up the monotony of it. 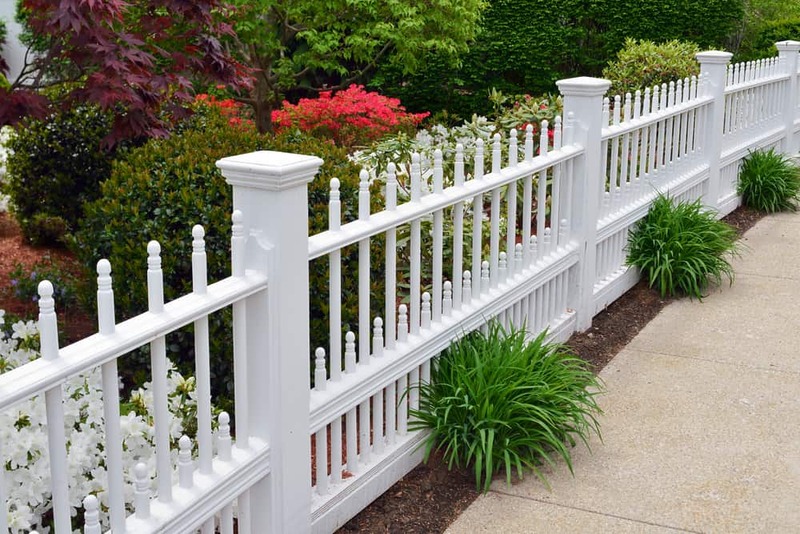 Of course, whatever surrounds your fence has a noticeable impact on the overall look of it, too. So if you want to enhance and personalize it, look for ways to improve the landscape around it. If you have a garden, think of different shrubs, plants, and even rock structures that could help to heighten the appeal of your fence in the backdrop. Just because the majority of your neighbours are sporting a wooden fence, it doesn’t mean that you have to follow suit. If you love adding unique elements to your home, then why not select a different fence material and design? Ornamental iron fencing, for example, is a classic, elegant, and exceptionally strong material that always adds a great deal of character to any exterior. Whatever you decide to go with, spend some time considering all of your options to find what speaks best to your personality and home terrain. What’s more personalized than having a custom design for your yard? Before selecting a fencing contractor, ask about the customized options that they offer to really make the design unique for your home. When you’re looking for ways to personalize your fence, consider each of these practical options. And, whether you’re in the market for a new fence, or require any repairs, give the Fence Masters a call. We offer a large selection of high-quality materials, along with customizable options to choose from.